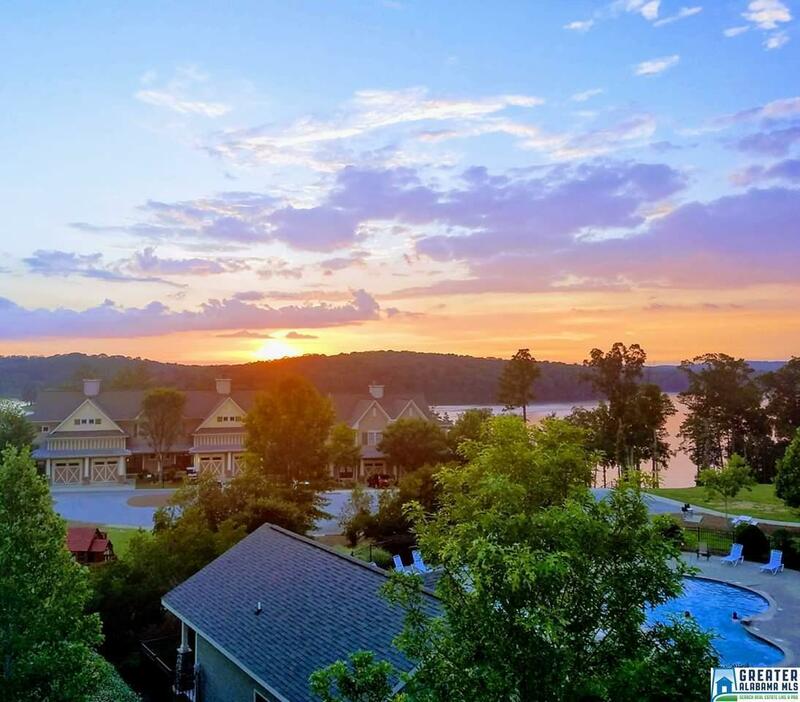 This Three Bedroom Condo located on the 4th floor has a breathtaking view of Logan Martin Lake! This fully furnished condo is move in ready. 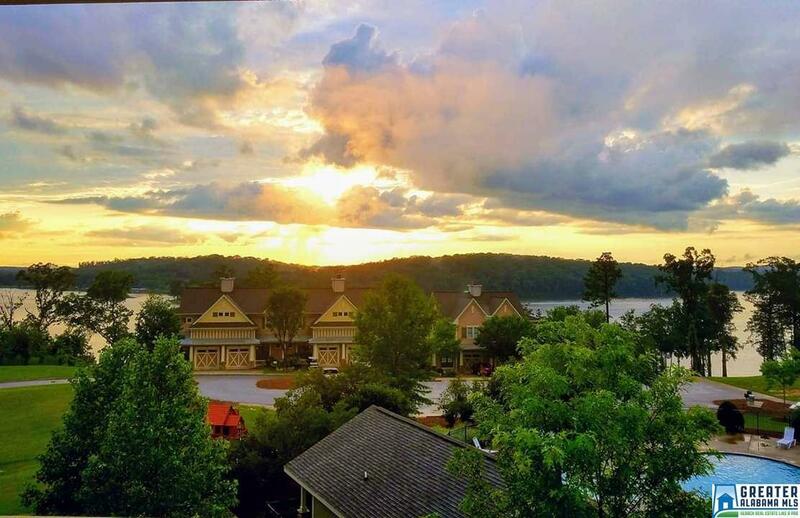 It has a gorgeous sunset view of with a huge balcony! It has granite counter tops, tile kitchen and bathroom floors, breakfast bar, stainless steel appliances, stone fireplace and more. It has an open floor plan from kitchen to living room which makes it perfect for entertaining guests. 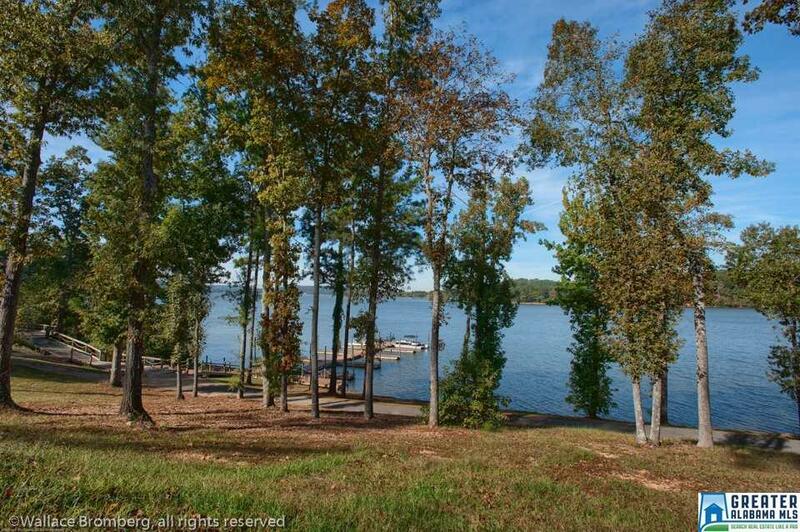 It has everything Lake Life has to offer. 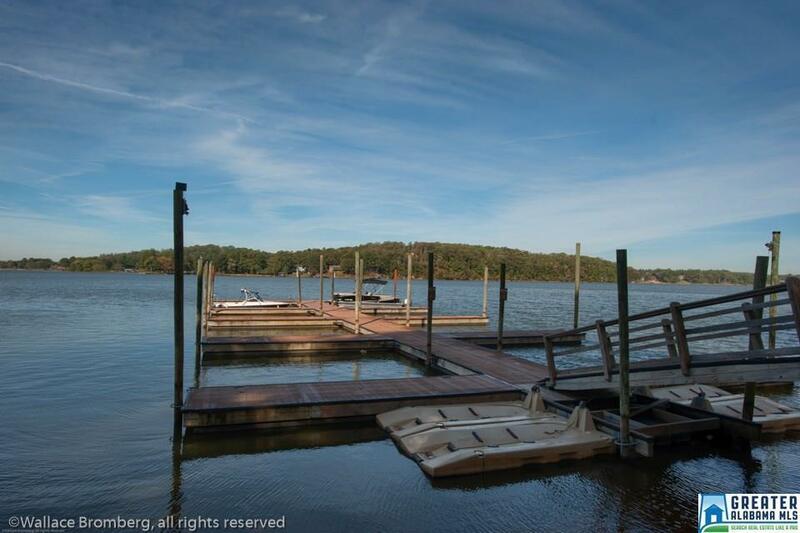 Amenities include a community pool, community boat docks and launch, boardwalk and more! Do not let this 3 Bedroom Condo Get AWAY!